Each model from an automaker comes with an expiry date: once close to that date, automakers introduce a completely new car for that model. With an upgrade, everything is improved, from the technology, material, brakes, engine to mileage. Technology moves unbelievably fast these days, smartphones have shown the difference a decade can make in today’s world and it is remarkable. Vehicle model expiry varies between models and their regions, but it’s mostly anywhere between five to seven years depending on the performance of the model. For example, the current Suzuki Swift was only kept in production for six years (2005 to 2011 in India, and 2006 to 2012 in Indonesia). The past model of Cultus, however, took a lot longer to be upgraded in Pakistan. After remaining in production for 16 years, Pak Suzuki finally called it off in favour of the new Cultus, globally known as the Celerio. With the onslaught of imported cars and customers’ lost interest in the previous Cultus, it was high time Suzuki brought in a good competitor against the Japanese car imports. While the Khyber remained popular, the Cultus was introduced by Pak Suzuki as a new option in Pakistan in the year 2000 with a 3-Cyl. 1,000CC carburetor engine ‘g10A’. The Cultus was launched in three variants - the VX, VXR and VXL - as an economical yet executive car. Around that time, it was one of the few hatchbacks you could buy within a budget, with ample room inside and a sleek outlook. Did you know? Around the globe, the Cultus has been known through various names, including Swift, Margalla, Chevrolet Sprint, Geo Metro, Pontiac Firefly, Maruti Suzuki Esteem. In 2007, Suzuki introduced the much better, more fuel efficient 4-Cyl, 1000CC EFI engine ‘g10b’.The EFI Cultus was made to abide by the Euro-II emissions standards, as the government showed increasing concern over the country’s deteriorating environment. 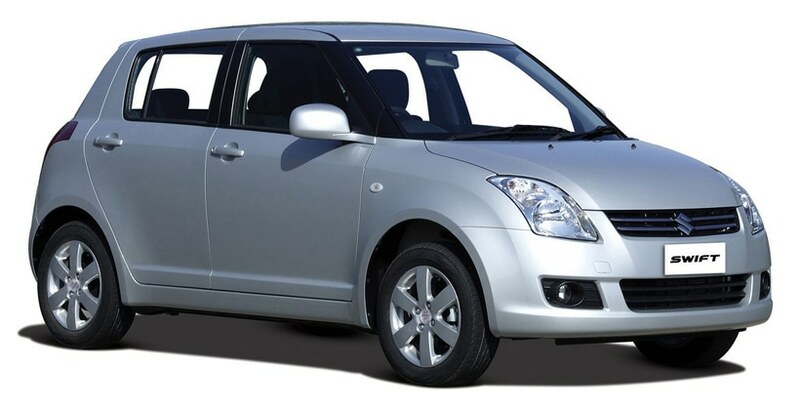 Pak Suzuki introduced the Swift in 2010, but then realized that the Cultus VXLi had become a rival to it. Hence, the VXLi variant, which was the only Cultus with power windows and semi-power steering, had to be discontinued. Did you know? The Cultus initially lacked safety features like the ABS and SRS airbags, but that did not affect its sales figures in Pakistan. The last hurrah came as the Cultus ‘Limited Edition’ in 2016: it had a new fabric design inside the car, matching side-mirrors, a fancy audio system… and a new higher price tag. During early 2017, Suzuki finally announced through a press release that the Cultus is no more; it will be replaced with a new model from this century. The manual version was launched in the beginning of the year, while an automatic version followed after. Did you know? The new Cultus VXL 2017 has power steering, power windows, power side mirrors, dual airbags as standard, ABS, and other safety features to help you be comfortable and safe on the road. The Cutus is a popular brand in Pakistan, which according to my personal estimates, went about 5 years over its expiry date. At one point, the sales did go low which were enough to warrant a change in the model, but once Suzuki introduced the new Cultus, the sales picked up all over again. During the period from Jul-16 to Jan-17, sales of Cultus remained at 8469 units. 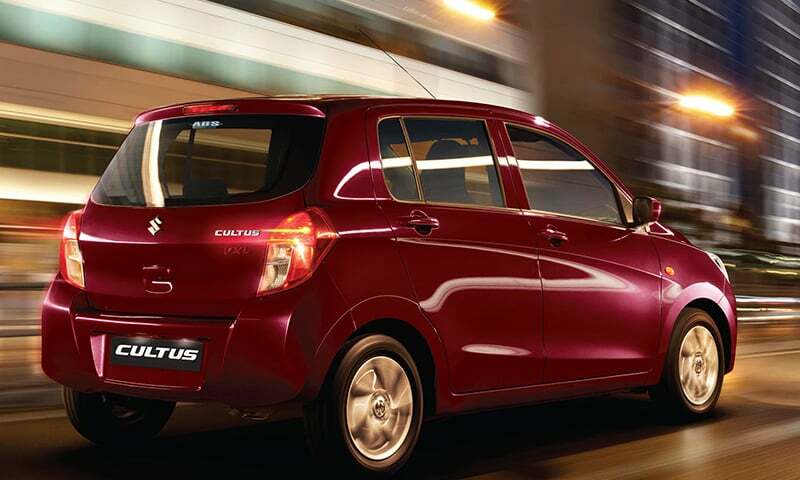 Once the new Cultus was introduced, the sales went up to 11986 units during Jul-17 to Jan-18. Did you know? Suzuki recorded an increase of 41.52% once the new Cultus was available, reflecting the renewed interest in locally assembled automobiles. A positive note over here is that automakers in Pakistan should invest themselves more in following a model’s lifecycle and introduce cars that are up-to date with the world over. 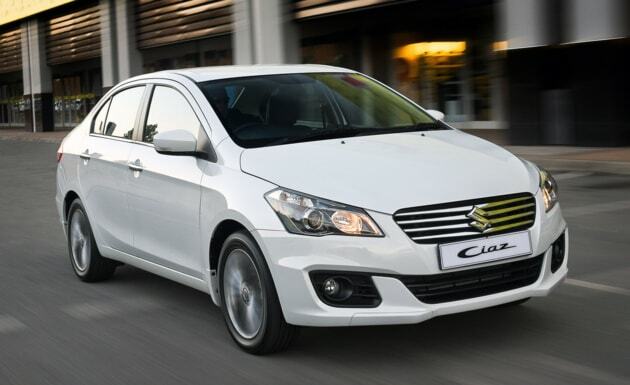 Suzuki Ciaz – Should Honda and Toyota be worried? We got this car and although it's good overall, it's highly overpriced! No matter what models Suzuki introduces, it remains a substandard manufacturer with regard to 'value for money' when compared with equivalent brands of Toyota and Honda. It needs to drastically improve the quality of the materials used and the workmanship. For example, current Suzuki Swift 1300 cc is almost as expensive as a Honda City but the quality of materials and wokmanship are no where close. Unless Suzuki drastically improves its products it may not be able to compete when new manufacturers enter the market shortly. These cars are not only ugly they are rather profanely overpriced to the standards world-wide. I think our corrupt politicians are behind this brand to survive this far in Pak. Very over priced car. Suzuki should cut the prices their sale will improve. I am really surprise to see the prices of suzuki cars with sub-standard quality and pathetic design they are providing . 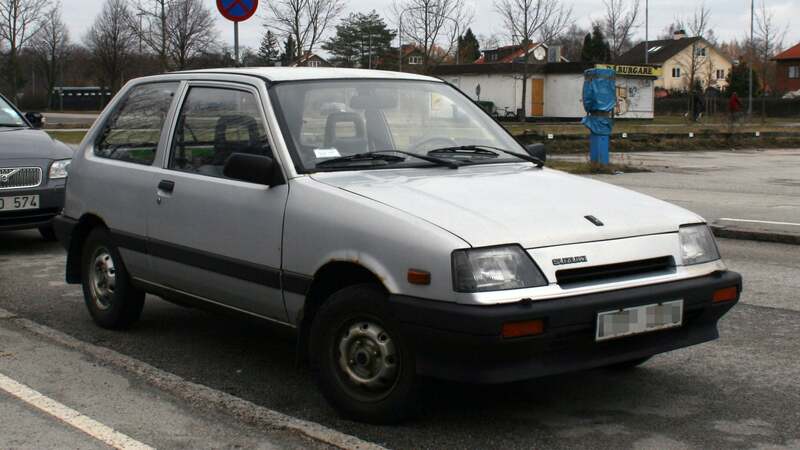 People should rather go for imported used Japanese cars rather buying such ugly cars suzuki is providing in pakistan. Interesting to see such a bad opinion about Suzuki from the Pakistanis, while its models have long waiting queues in India even with the availability of a large number of alternatives from other brands. It appears that auto companies in Pakistan, mostly a joint venture between a domestic firm and a foreign manufacturer, sells outdated models at exorbitant prices like Indian auto market was in the 80s. Absence of competition results in an absence of incentive to keep up with times. The Cultus launched in Pakistan in 2001, however, this same model was sold in Indonesia from 1990 till 1994, Same like Suzuki Mehran which is still in production but in Japan it's production was stopped in 1985-86. Pak Suzuki sells only obsolete models in Pakistan, Till very recent past the same situation in India also. Only Honda keeps the global trend with almost the same quality in Pakistan. Toyota models are generally one year late but very poor quality corolla in Pakistan. The new Cultus lacks quality. The previous one was very sturdy, co comfortable, economical and reasonably priced. I have used the E GO version before upgrading to brand new Corolla but I missed Cultus ride. This is open cheating with customer hard earned money Suzuki is launching( actually dumping) models which are retarded all over world at sky high prices,dont know how Pakistani government has allowed this loot. I bought highly priced cultus vxl last Saturday but the very next day the AC unit stopped working. I regret why I preffered it on a used Japanese imported car? Can u imagine I still drive my BRAND NEW CULTUS without a working AC in hot summers of southern Punjab as the warranty claim process is not very responsive. Suzuki must take care of quality standards of the product and service at dealership if they really want to compete with prospective quality brands coming in. In this situation will it be good to advice the buyers to have company of a mechanic for inspection while buying a brand new Suzuki??????? The Suzuki Cultus is a fraud with owners money . The car makes a humming sound above 60 kmph. It does not have essential yet cheap items such as mirror in the sun visor, car charger slot, grab handle etc..and least they have the poorest after sales service. I have Celerio VXI Petrol and CNG variant and I love it. I get 23 KM per liter on long ride on highways and 20 KM per liter in heavy trafic of Delhi during summer. I bought it for 5.6 Lakhs. A good car from Suzuki. Highly overpriced but fact remains that why pakistanies buy suzuki car models Only because spare parts r cheaper and resale price is good.poor quality cars.mehran is still in showrooms and on the roads with zero safety feathers. 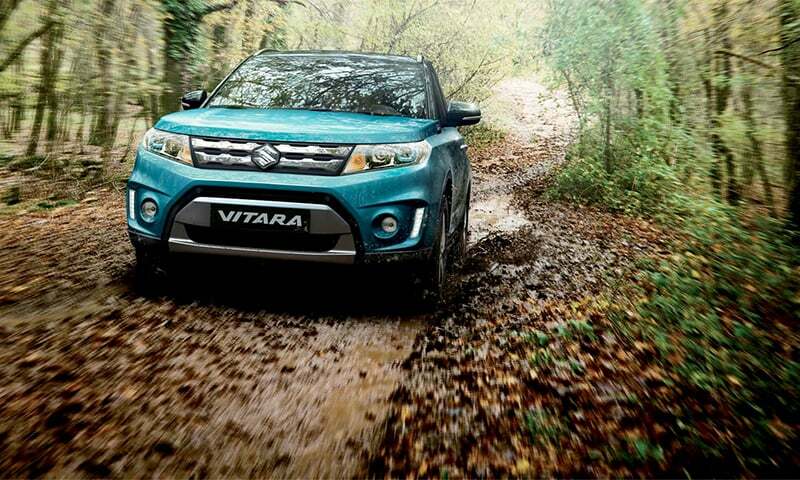 @Vineeth there is no waiting list for Suzuki in India. You are giving an impression of license raj which dienst existe now.